Almas Jiwani will proudly carry the Pan Am flame for gender equality in sport on June 30, 2015, in Ottawa. "It is an honor to carry the torch for the Pan Am Games," said Almas Jiwani. "Doing so highlights our common goal: seeking equality, strength, and unity in human achievement. Gender equality goes beyond politics and business, it is integral to the lives we lead. This is why I am proud to represent women everywhere as I carry the torch for gender equality in sports. 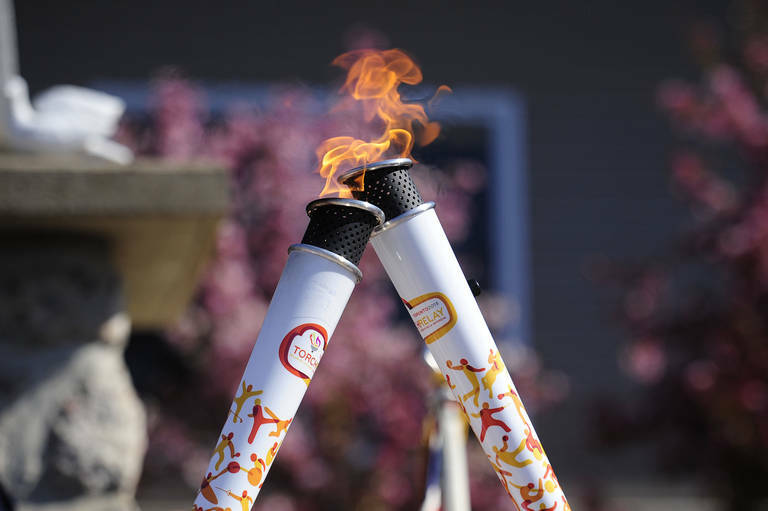 The Pan Am Games Torch Relay is a 41-day journey that will share the Pan Am spirit in more than 130 communities. The torch relay is one of the most exciting events as it sets the stage leading up to the Games. There will be more than 3,000 torchbearers and 180 community celebrations taking place. Where: 555 Mackenzie Avenue, Ottawa, Ontario, to Daly Avenue, Ottawa, Ontario. The TORONTO 2015 Pan Am Games Torch Relay, presented by President's Choice® and OLG, is supported by community partner CIBC, signature supporters Star Media Group and Metroland Media, Ontario Trillium Foundation and Porter Airlines, and funding parties the Government of Canada and the Province of Ontario. The torch relay will invite Canadians to celebrate and share the Pan Am spirit throughout its 41-day journey towards Toronto, the Host City of the Games. The torch relay starts May 30, 2015, and concludes July 10, 2015, with the dramatic lighting of the cauldron at the Opening Ceremony in downtown Toronto. To learn more about the torch relay and when the Pan Am flame will visit a community near you, visit TORONTO2015.org/torch-relay or download the official TORONTO 2015 Pan Am/Parapan Am Games app, presented by CIBC.